Volunteers are the heart and soul of Valley Health System. Since the earliest days of The Valley Hospital, our volunteers have played many meaningful roles to our patients and visitors – and always with enthusiasm, kindness and compassion. Volunteers donate their time and talents for many reasons. 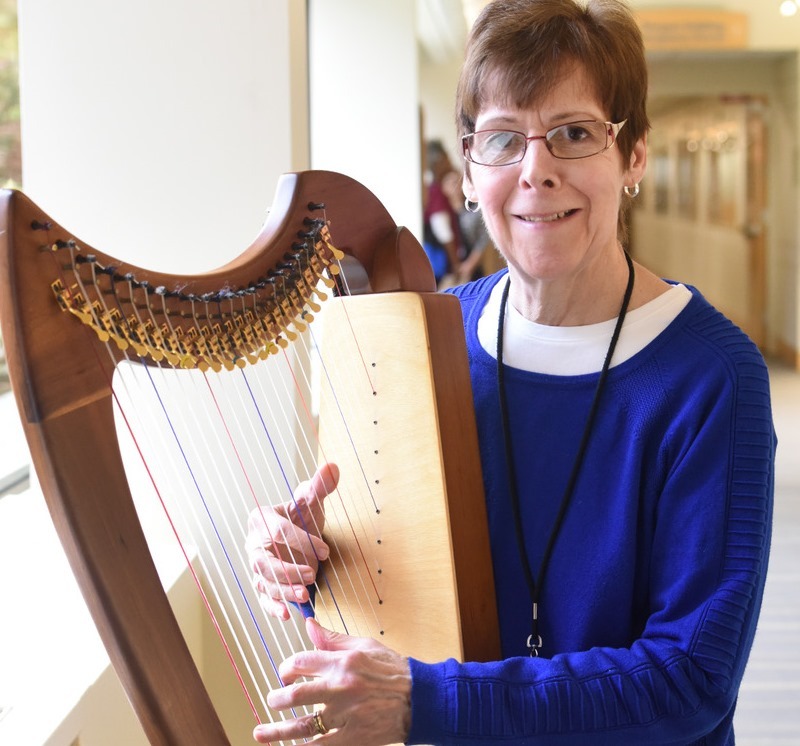 For some, it’s an opportunity for meaningful involvement in the community or to give back to the hospital that has helped them or a loved one. Others are interested in the social aspects of volunteering, or the chance to explore career options in healthcare. Valley’s volunteer program is also flexible, with a variety of daytime, evening and weekend opportunities available. There is no shortage of activities for Valley volunteers. You may find them donating their time at a patient’s bedside, at the welcome desk, in offices, in community settings, in patients’ homes and other locations. Volunteers and members of The Valley Hospital Auxiliary share the same pioneering spirit and devotion to Valley, our patients and the communities we serve.